After getting off to a good start last year, the PrintCity Alliance is returning to Packaging Innovations in Warsaw with a shared booth. In addition, the Alliance will be offering a seminar on Packaging design, finishing and production. Packaging Innovations is being held for the 11th time in Poland this year, and over time has grown to become one of the most important events of the packaging industry in Eastern Europe – good reason for the PrintCity Alliance to step up its activities in this important market. 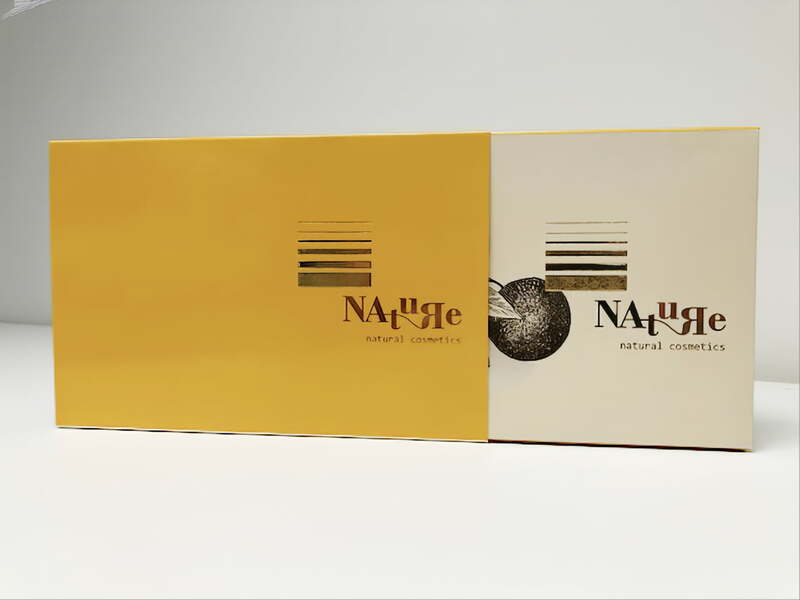 The seminar will revolve around the Nature gift and presentation box for cosmetics. It will cover all aspects of developing this packaging, from design and material selection, to finishing and production. The seminar is scheduled for 2 April from 2:00 – 3:00 p.m. in the Workshop Area of the blue hall. The trade fair will be held on 2-3 April on the EXPO XXI in Warsaw. Our shared booth D9 is located in the blue hall. Graficus / Epple Druckfarben (offset inks and coatings), IST Metz (UV curing systems), KAMA (cutting, stamping and gluing machines), PC Print / LEONHARD KURZ (hot stamping and cold foil applications, holograms), Metsä Board (folding cartonboard, white kraftliner, food service paperboard), Merck (special effect pigments), WEILBURGER Graphics (varnishes, adhesives and water-based flexo inks).